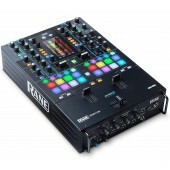 At Quality Electronics we have the full line of Rane DJ Mixers. 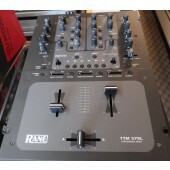 We have unbeatable prices on Rane Mixers. If you seen it for less, give us a call and we will match or beat that price. 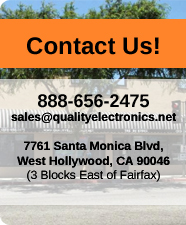 We carry Rane Sixty One, Sixty-Eight, Sixty Two, TTM-57SL, TTM-56, and many more!